Assurance Vie products are used as a financial planning vehicle in France to help your savings grow effectively and efficiently. The starting point for your financial planning in France should be French tax and investment legislation. It is only by applying solutions that have been tried and tested in accordance with French regulation that you can be sure that the desired result will be achieved. As a French resident, you should begin the assessment of your tax position on the basis that all of your worldwide assets and sources of income are eligible for taxation in France. The French system offers many incentives for investors in that there are numerous ways to mitigate tax exposure. 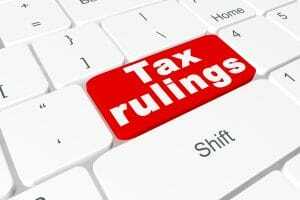 These include the joint taxation of couples, various family allowances, along with exemptions, abatements and deductions for different types of income. In addition, tax planning techniques are used to reduce levels of capital gains, wealth tax and inheritance tax in France. One of the most important aspects of living abroad is to understand which domestic products are appropriate in terms of financial planning. 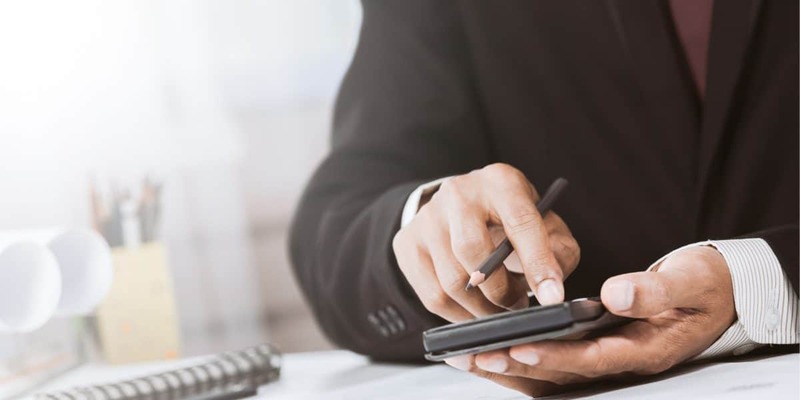 To this end, a number of banking and insurance products have been developed in order to help French residents structure their finances efficiently. For expats, the most effective of these is the Assurance Vie contract. French life insurance products are structured as tax efficient savings vehicles for medium to long term investment. Regular and single premium investors living in France can benefit from capital gains and income tax concessions should they invest in an Assurance Vie policy. There is no limit on the amount that can be invested in an authorized Assurance Vie. Investors benefit from favourable tax treatment. Withdrawals in the form of capital or regular income can be made with only the growth element of the withdrawal being liable to tax. There is a wide range of funds to choose from including the traditional asset classes of equity and bond funds, along with guaranteed protected capital funds. It is important to note that every time a withdrawal is made, the growth of the overall wrapper is calculated. Each withdrawal is thereafter considered to be part capital and part gain, using the same overall growth factor. Ultimately, it is the ‘gain element’ of the withdrawal that is subject to tax and not the whole withdrawal itself. Tax payable on withdrawals may be deducted at source by the insurer before any pay-out, or alternatively declared as a gain in your annual income tax return. In either of the above cases, there is also a 17.2% social tax levied. There is an annual tax free allowance for withdrawals from policies after an 8-year investment term. This currently amounts to €4,600 for a single person and €9,200 for a couple; there is however a 17.2% social tax charge (to which the tax-free allowance does not apply). *Note: During the first 8 years, the proportion of the “gain” relating to new capital added since 27/9/17 (as a percentage of total capital) would be taxed at 12.8%. There is also the 17.2% social tax charge (to which the tax-free allowance does not apply). If the policy value is in excess of 150,000 € there is a flat tax of 30% (12.8% tax plus 17.2% social charges) on any gain realized. Once again, there is an annual tax free allowance for withdrawals from policies after an 8-year investment term. This amounts to €4,600 for a single person and €9,200 for a couple, there is also the 17.2% social tax charge (to which the tax-free allowance does not apply). If you opt to declare your gains from your policy on your annual income tax return in France, you pay tax on them at your highest applicable rate. The social taxes are also levied. If you have limited annual income, this may be the best choice. *Note: If you do not use an Assurance Vie you will pay either your top band rate income tax – or the new fixed rate tax of 12.8% – plus 17.2% social taxes – on all gains, dividends & interest credited to your portfolio each year. These charges are levied even if you make no withdrawals. As such, if your objective is to have a long-term investment, it is generally in your interest to use an Assurance Vie wrapper. Residents of France are subject to wealth tax on their world wide property assets and investments in real estate. This would include the primary residence, second homes and rented properties. Non-residents are also liable for wealth tax, but only on the net value of assets physically situated in France, such as second homes. There are a number of ways to reduce the level of wealth tax in France. Various items such as unpaid taxes, outstanding bank loans and other debts can be deducted from the calculation. In addition, there is an allowance on the value of a main residence. Assurance Vie contracts can also be used as a way of reducing potential wealth tax liability. As of 2013, a wealth tax ceiling limits total French and foreign taxes to 75% of income. This encourages wealthy individuals to live off the proceeds of capital, leaving income and gains to build up inside private investment funds or Assurance Vie contracts as a way of reducing potential wealth tax liability. Assurance Vie contracts can be used as an estate planning tool in order to protect assets when living in France. Being aware of your rights with regards lifetime gifting, and understanding the legal options available in terms of the ownership of assets, enables you to reduce the burden of French inheritance tax. Assurance Vie contracts offer individuals certain inheritance tax planning incentives. 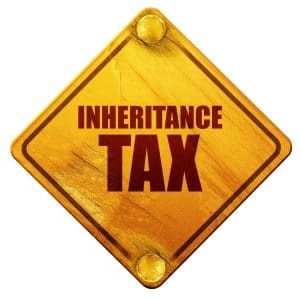 French inheritance tax and succession planning go hand in hand. Succession laws apply to the world wide assets held by anyone domiciled in France. The tax liability falls on the beneficiary and is applied to all the bequests and inherited rights of the estate of the deceased. Succession law specifically protects children from being disenfranchised from their inheritance. Since the surviving spouse is not regarded as a “protected heir”, estate planning can become an extremely challenging exercise for many expatriate residents. Fortunately, a solution is at hand for the preservation and development of capital through the use of French life assurance vehicles. Policies left to the spouse or PACS partner are exempt from inheritance tax. All other beneficiaries have an Assurance Vie tax-free allowance of 152,500€ per person, on the provision that investments were not made after the policy holder’s 70th birthday. Any additional Assurance Vie distributions above these allowances are taxed at 20%, with an upper rate of 25% applying to any excess above 902,838 €. ** Note: As of July 2011, beneficiaries of Assurance Vie contracts are no-longer exempt from the 20% tax if the policyholder was non-resident in France at the date of subscription. There are also significant tax benefits to be had when bequeathing legacies to unrelated beneficiaries such as friends or step-children provided that such distributions have been made prior to the 70th birthday of the bequeather. After this age the tax advantage is restricted to a total of €30,500 for all beneficiaries combined. Whatever your marital situation, it is important to give thought to succession planning, in order to secure greater control over your estate, plan an orderly inheritance, and reduce the potential inheritance tax liability of inheritors. If you would like further information on the use of Assurance Vie products in France, please download our guide by completing the form below.